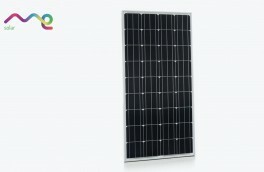 The easiest solution for typical household PV applications. This combination of a modern PV inverter and a battery with an effective capacity of 2 kWh not only optimizes increased self-consumption but also makes easy use of home-generated solar power possible virtually around the clock. 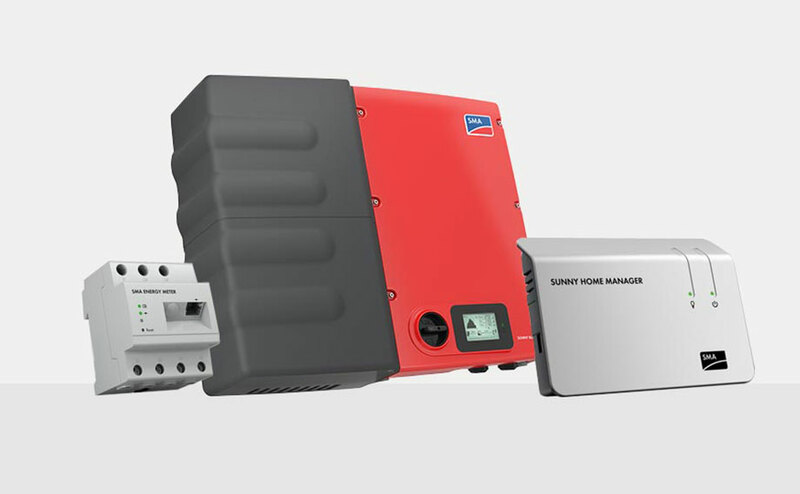 With its integrated battery, the Sunny Boy Smart Energy offers two advantages. Not only does it provide a sensible way to increase self-consumption, but it also makes it easy to use self-produced solar power after the sun goes down. 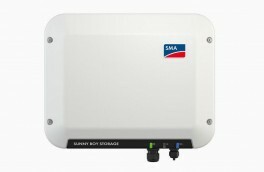 Together with the Sunny Home Manager, the Sunny Boy Smart Energy is the central component of the SMA Integrated Storage System. 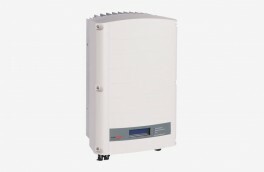 It offers an incredibly easy path to greater independence as part of the SMA Smart Home intelligent energy management. 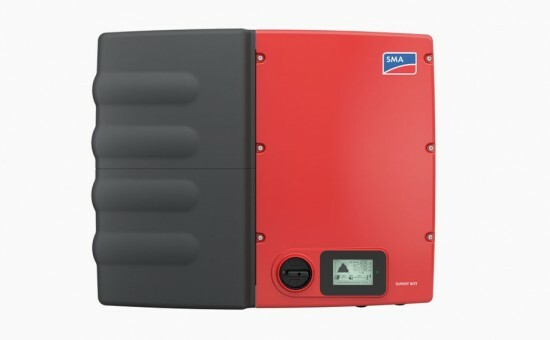 All PV power generated annually is used even when the active power is limited to 70 percent or 60 percent of the nominal PV array power in accordance with the Renewable Energy Sources Act (EEG) or the energy storage subsidy. 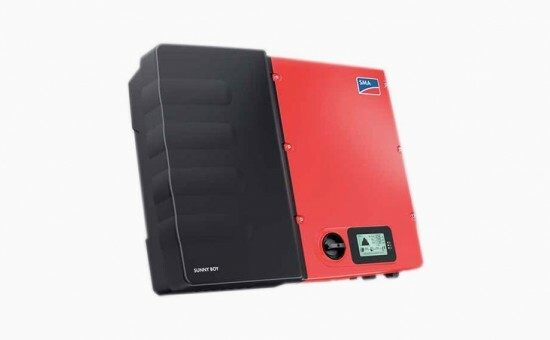 ** All figures are based on an annual PV generation of 5,000 kWh, annual power consumption of the equivalent amount, an effective battery capacity of 2 kWh and use of a Sunny Home Manager. 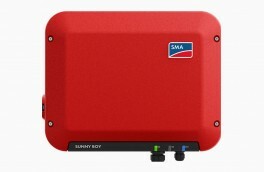 Within the SMA Smart Home, the Sunny Boy Smart Energy and Sunny Home Manager ensure that self-produced solar power is used in the best possible way, intelligently distributed and – as an option – stored. 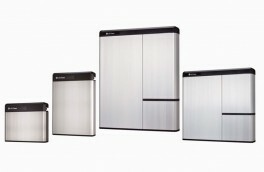 This delivers increased self-consumption, improves transparency and guarantees greater independence.